Deeds are vital, as for many people in Arizona and New Mexico, their home is the largest and most valuable asset they own. Any estate plan needs to address what will happen to this asset. 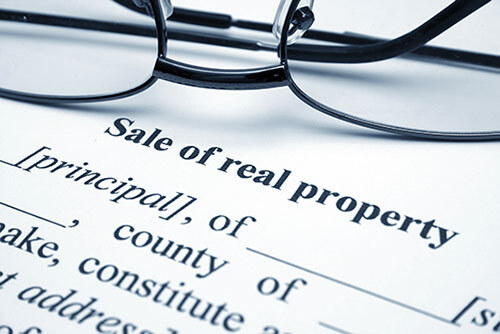 Completing a deed transfer as part of an estate plan can help you avoid taxation, ensure that property is transferred to a loved one and help ensure that property is not impacted by claims from creditors. At Morris Hall, PLLC, we offer the knowledge, skill and professional resources to help you protect all of your assets. If you have assets and real property that you need to protect, it makes sense to work with a law firm that can build a comprehensive plan, which includes investment planning, tax accounting and long-term care planning.